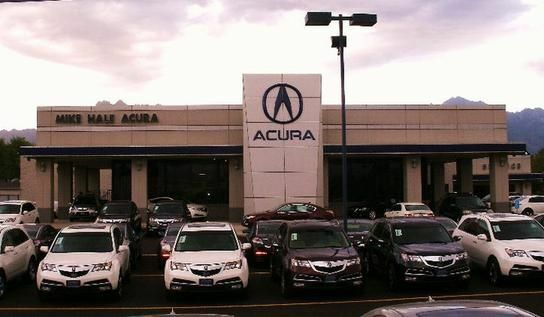 We offer sales of the best selection of new and used Acura vehicles. The Mike Hale Acura finance department experts are here to help you get approved with the quality car loan you’re looking for. Your smart choice for Acura!